Join us as we shift our program to the Lake City Community Center. ​Classes will run as normal and additional events will be updated soon. 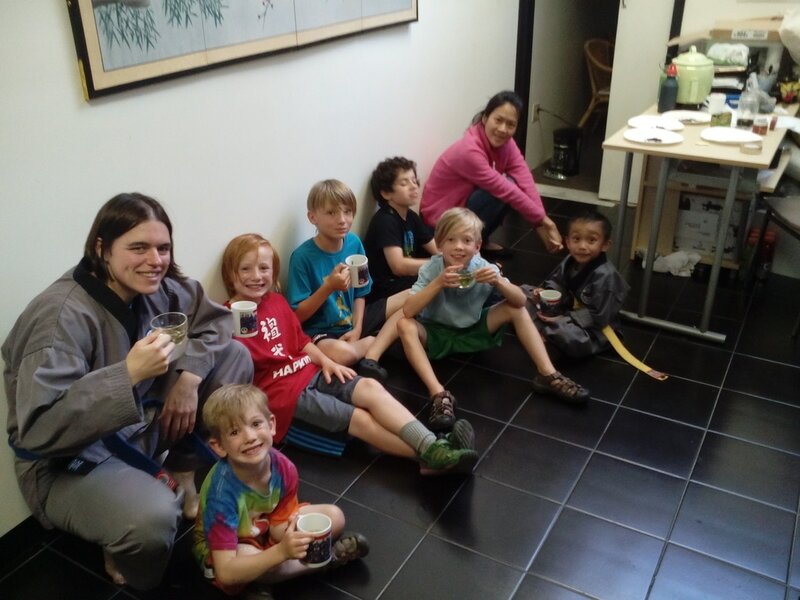 Join us this summer for an exciting kids summer camp, Martial Arts & Medicine! These summer camps are going to be wonderfully exciting weeks this summer. Don't miss out on such a great learning opportunity and fun! 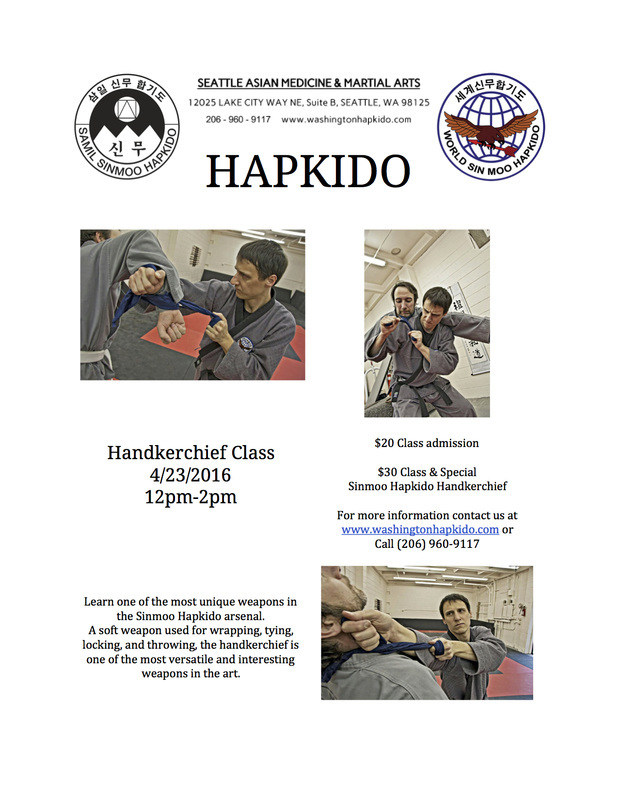 Come learn the basics of one of Sinmoo Hapkido's most unique weapons. Join us to celebrate one of the most influential martial artists in the world, Dojunim Ji Han Jae, as we celebrate his 80th Lunar Birthday. 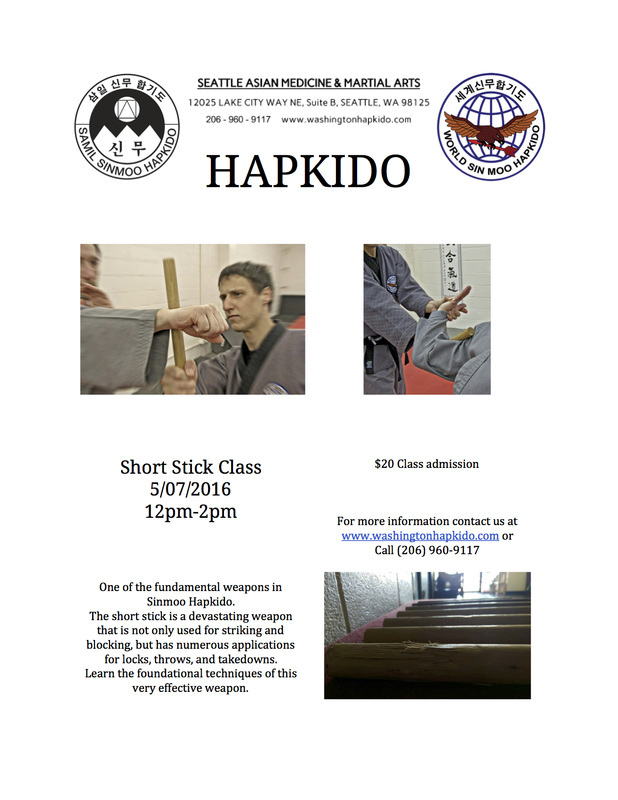 An open seminar for all ranks and styles and intensive instructor course for Sinmoo Hapkido instructors. Something for everyone! Join Dojunim as he makes an appearance at the 2nd year opening of the "Do You Know Bruce?" exhibit at Seattle's Wing Luke Museum.